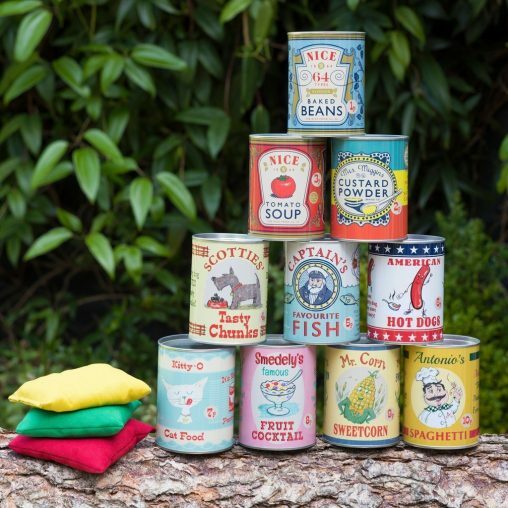 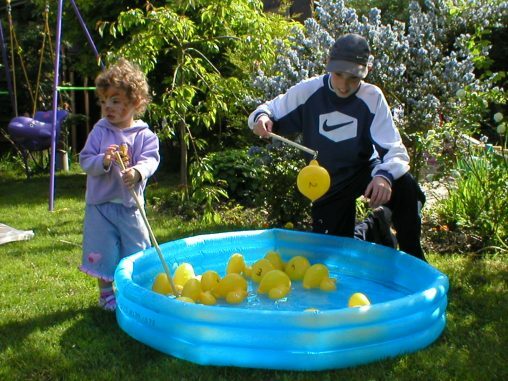 £50 to hire – Something for all the family. 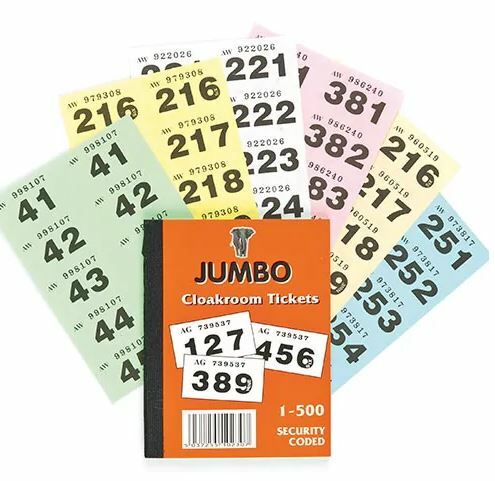 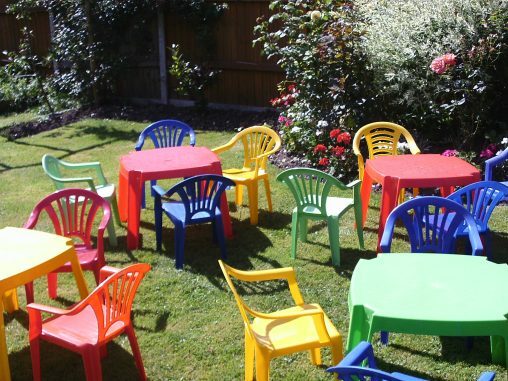 £8 per set to hire (table & 4 chairs) – Suits under 5’s only. 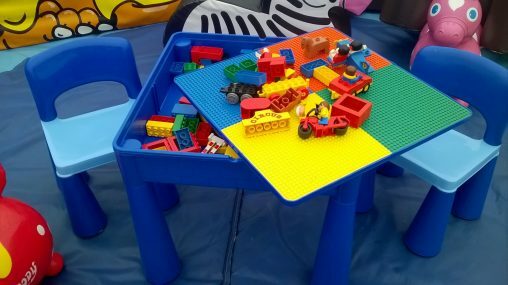 £ 15 to hire – Activity table for complete with Duplo brick selection. 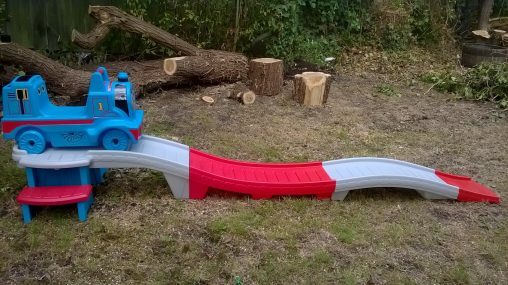 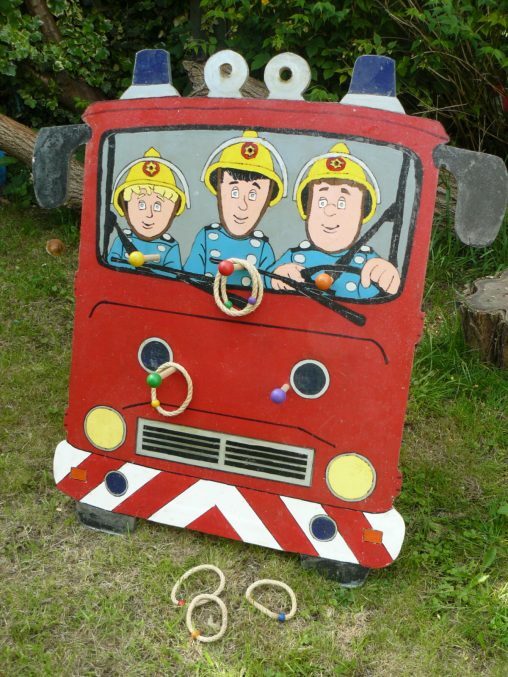 £20 to hire – The ultimate in roller coaster fun for children aged 2-5 years. 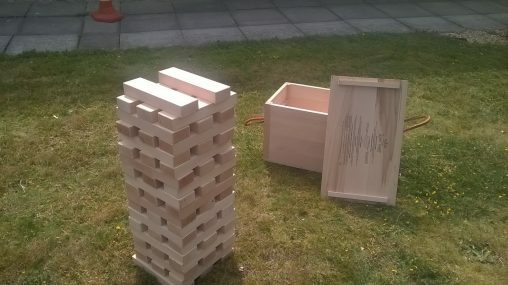 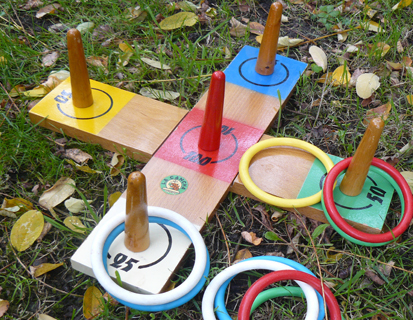 £20 to hire – The giant version of the classic game of skill and strategy! 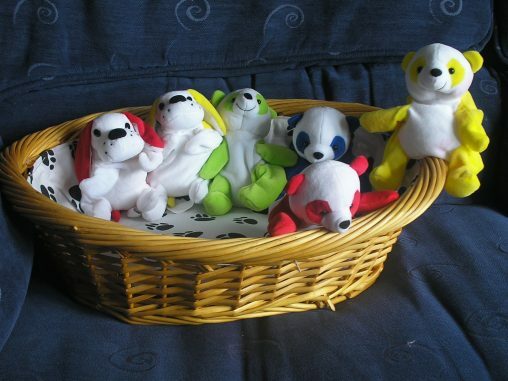 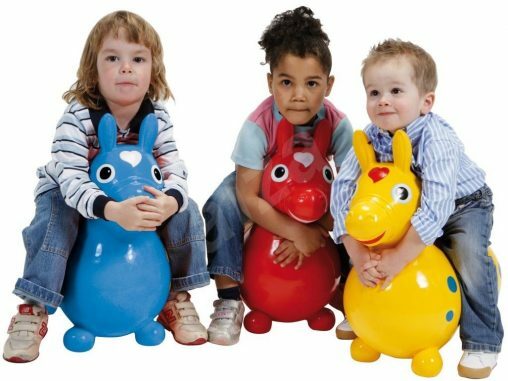 £10 to hire (for three) – Colourful inflated animals for young children. 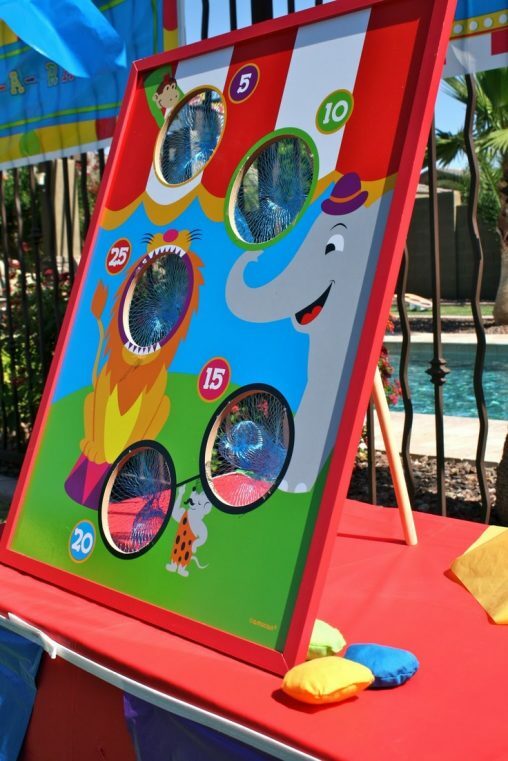 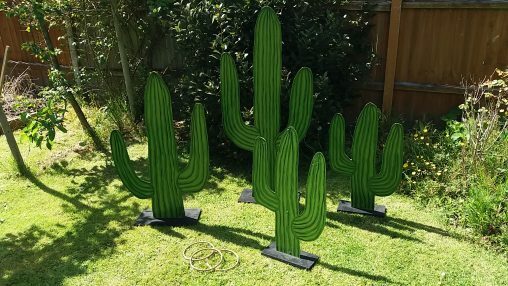 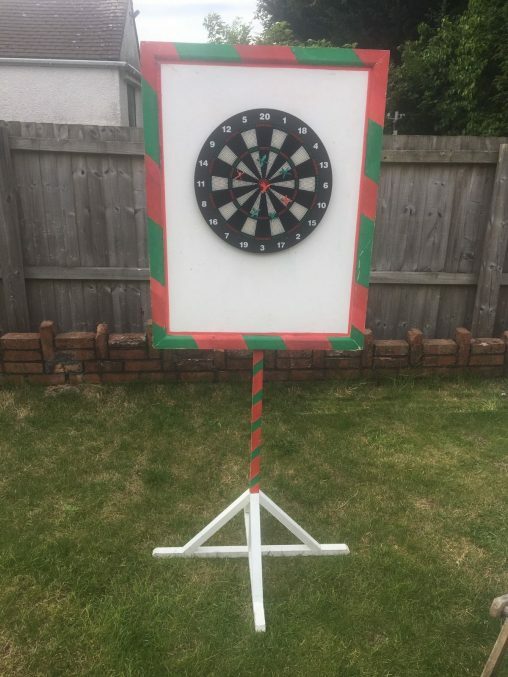 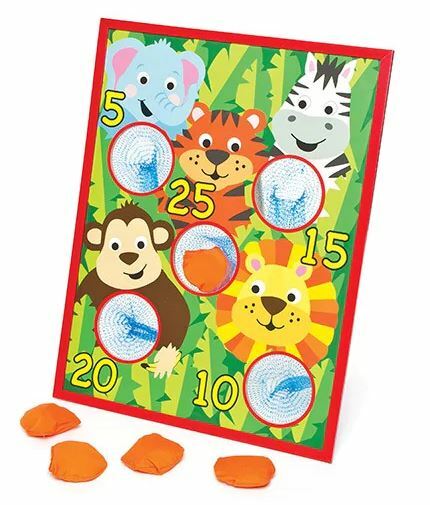 £20 to hire – Darts Game for garden parties. 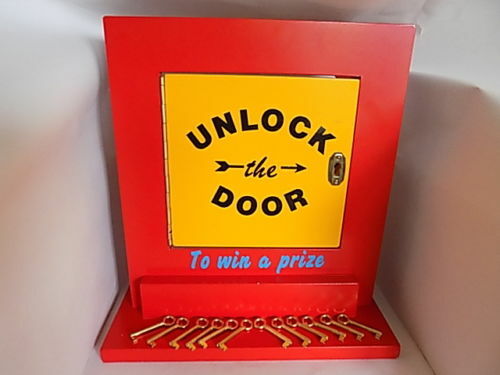 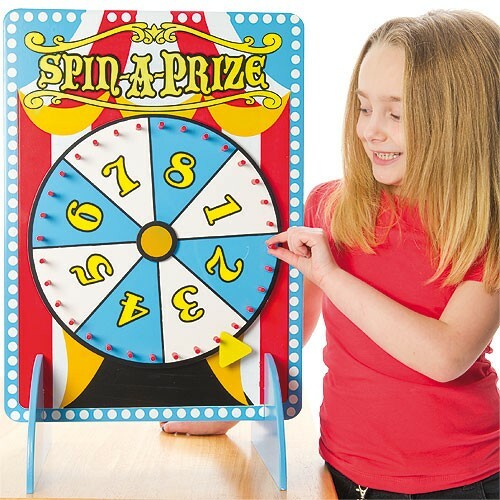 £10 to hire – Fun manual ‘clapometer’ for your Talent Contest. 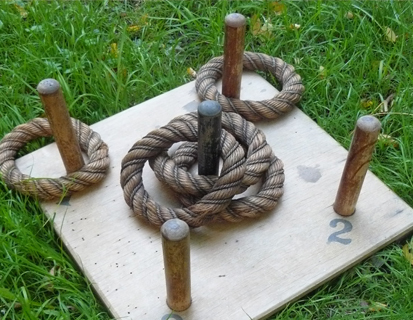 £25 to hire – The ultimate challenge of test your strength with friends or family! 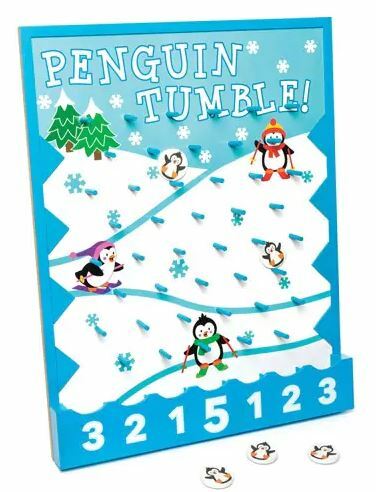 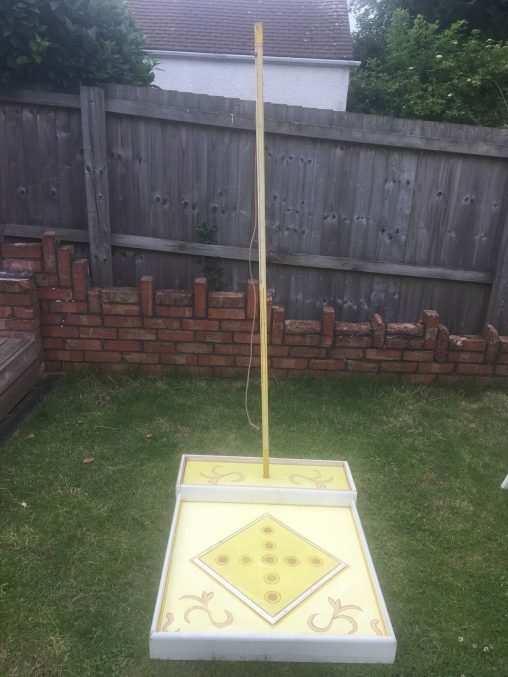 £30 to hire – Shuffle board for games night! 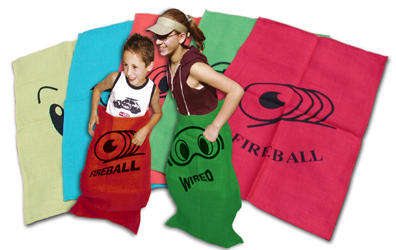 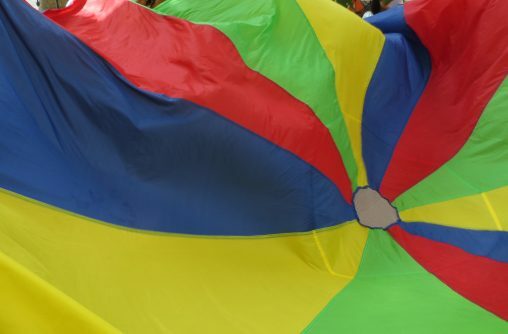 £5 to hire – Giant parachute for variety of games. 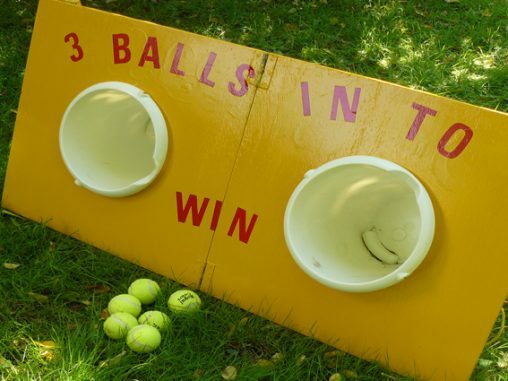 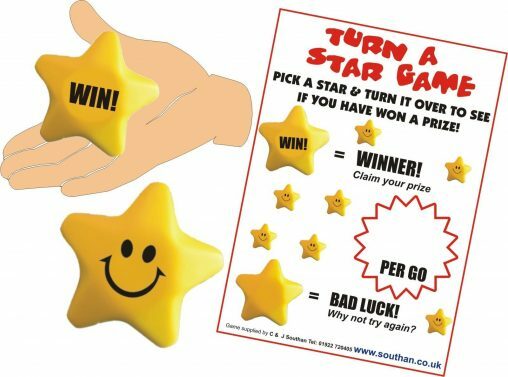 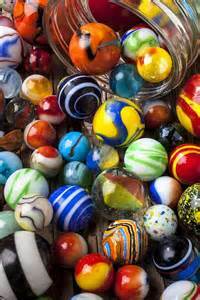 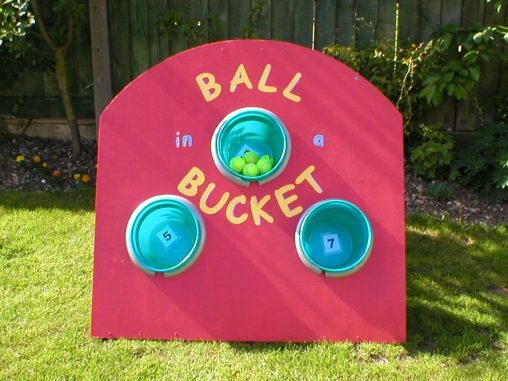 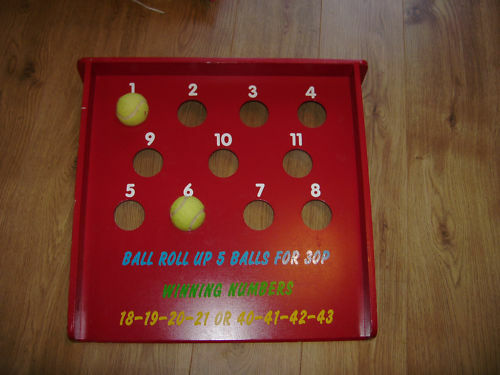 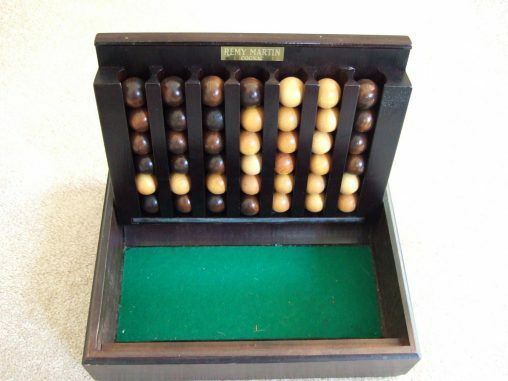 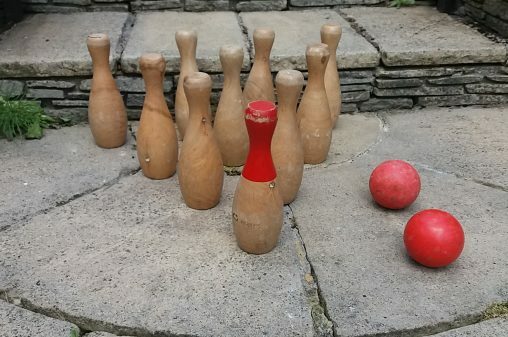 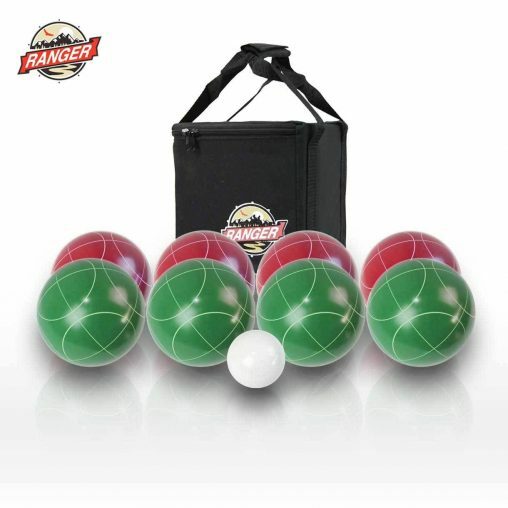 £10 to hire – Jaques Roll a Ball game. 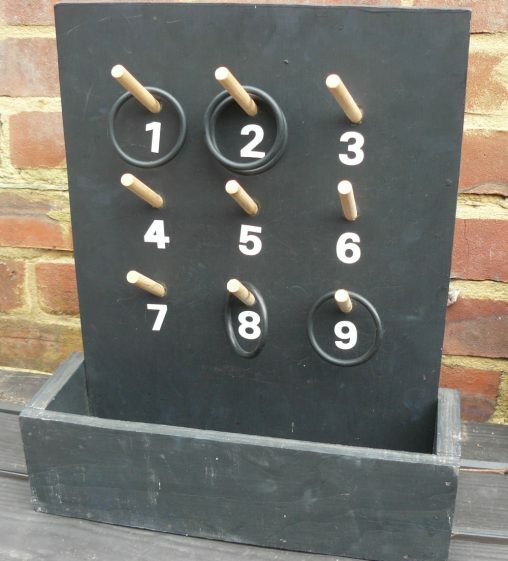 £8 to hire – Table top pub game of 4 in a row. 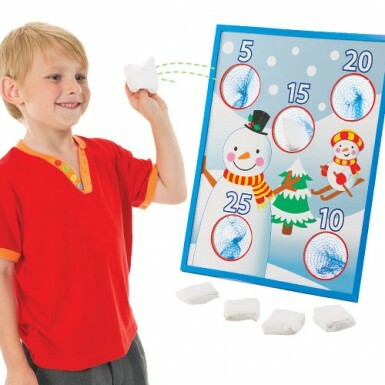 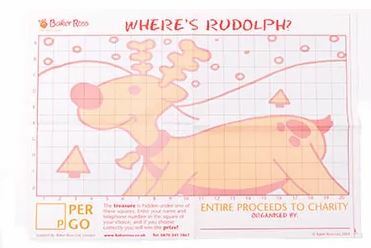 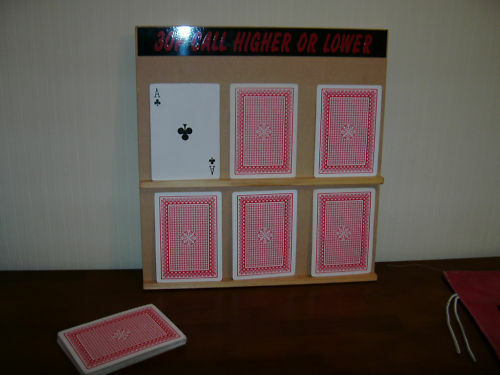 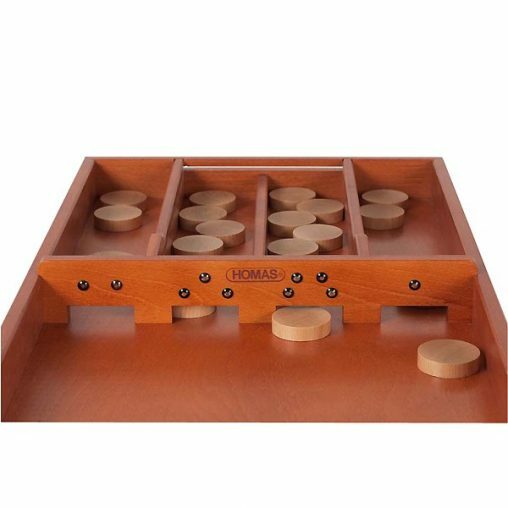 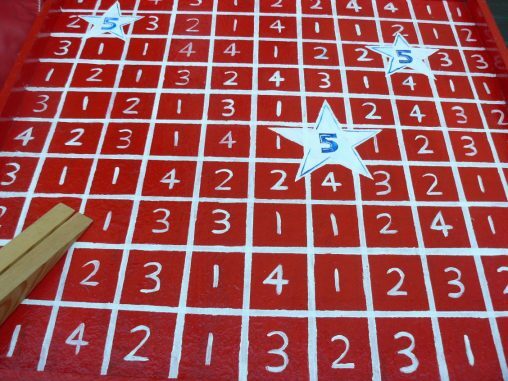 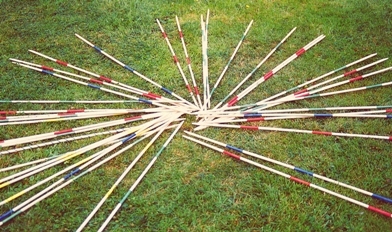 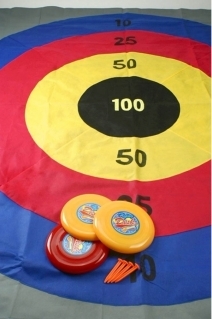 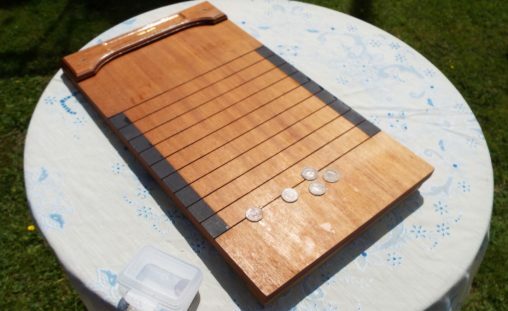 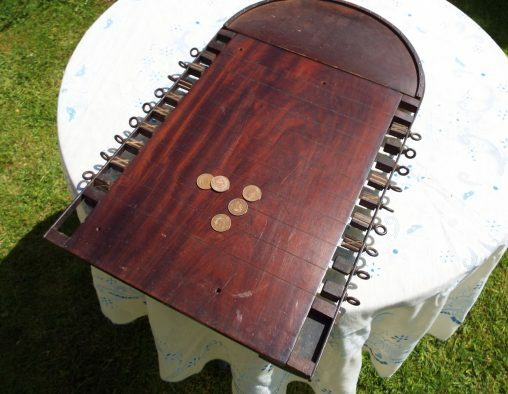 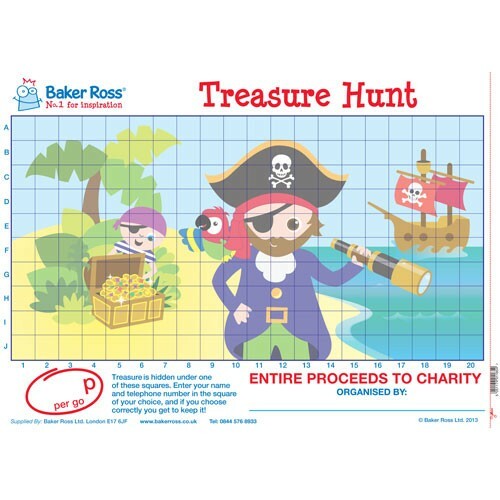 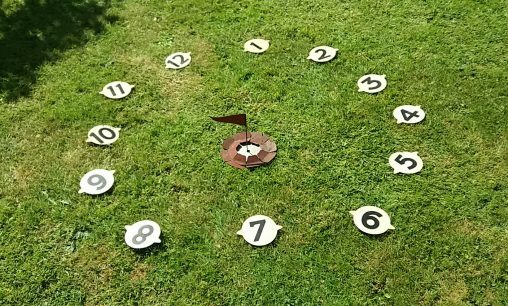 £10 to hire – Traditional style target game for all ages. 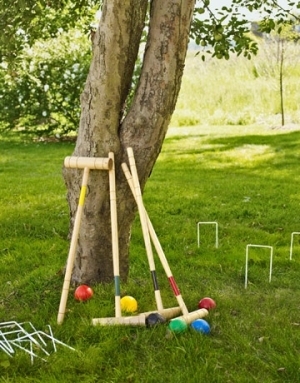 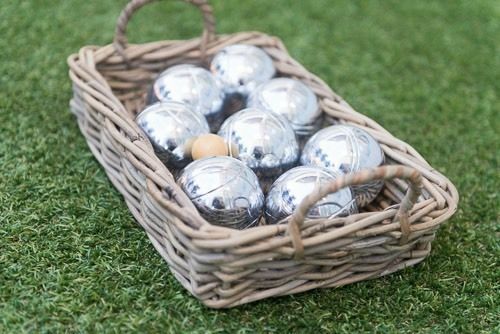 £15 to hire – Traditional croquet set for your summer party. 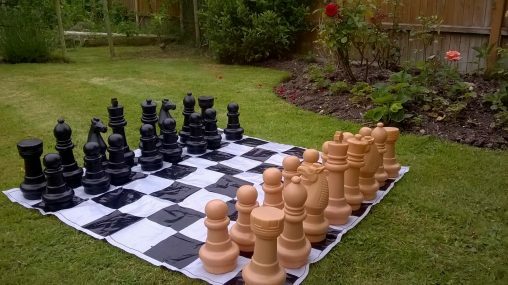 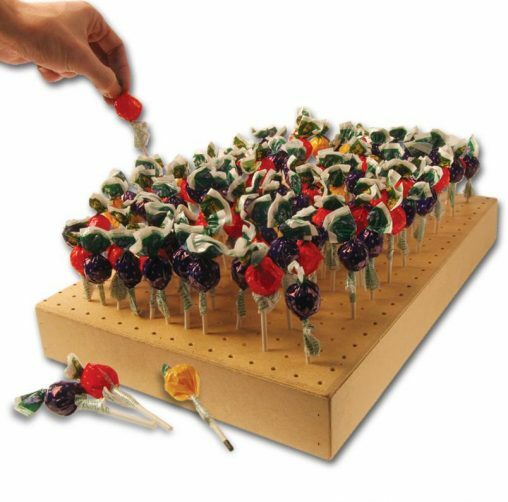 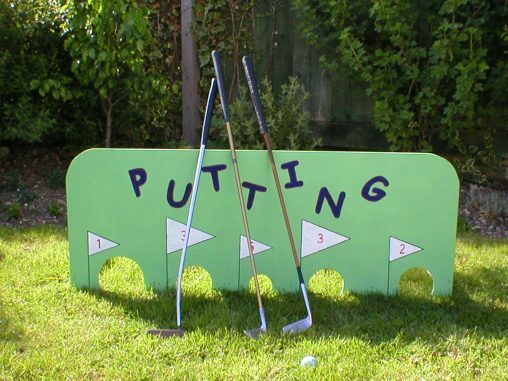 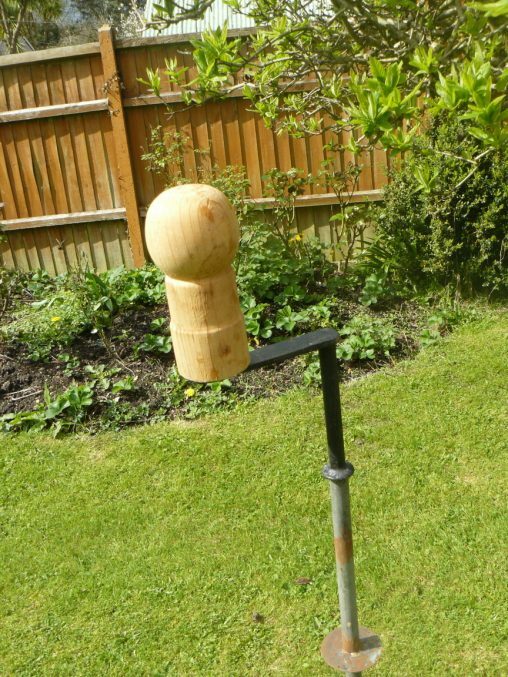 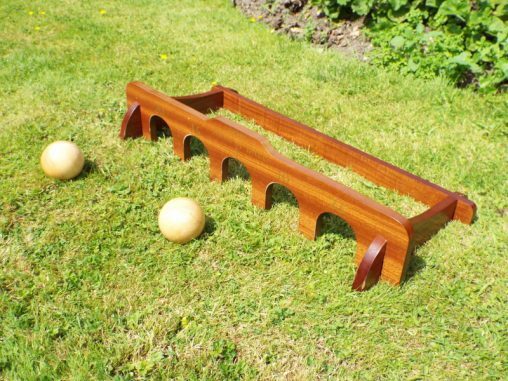 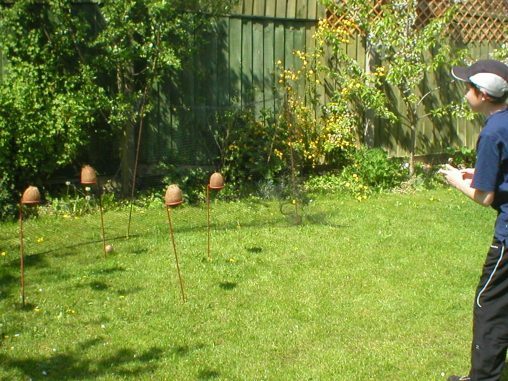 £20 to hire – Garden croquet set is a must for your garden party. 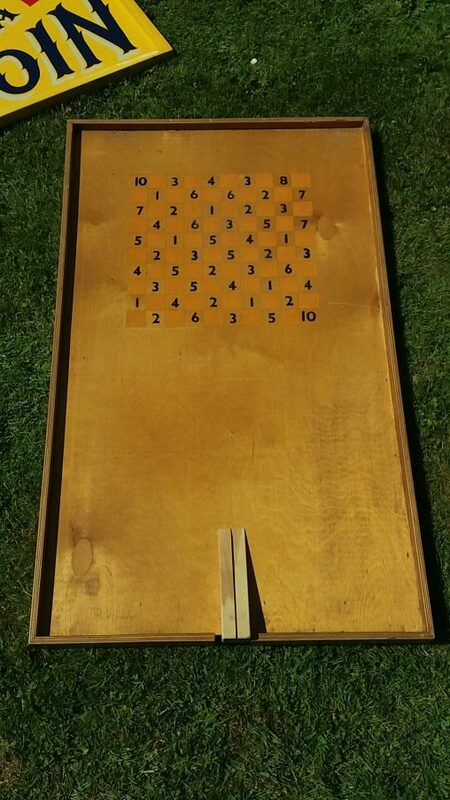 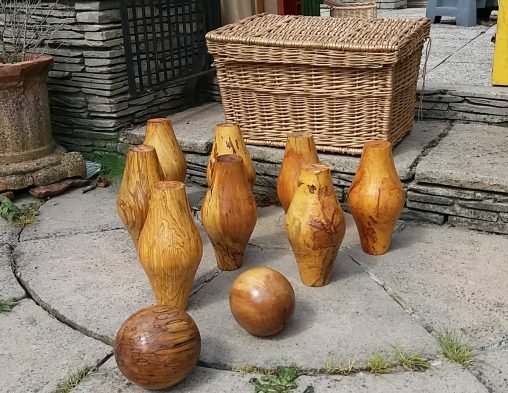 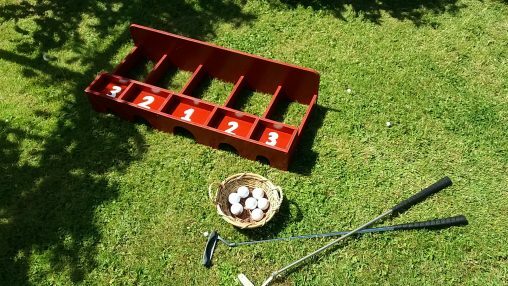 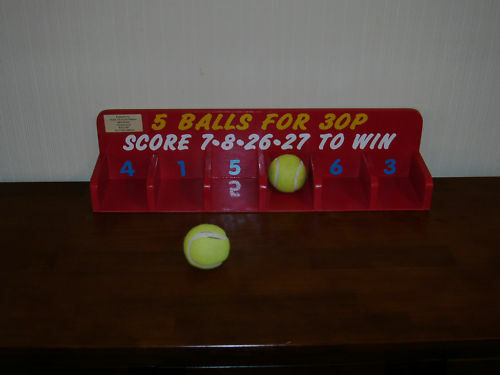 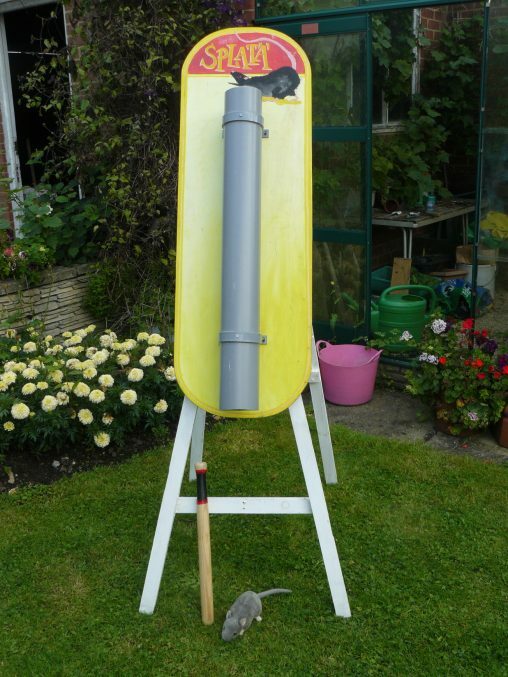 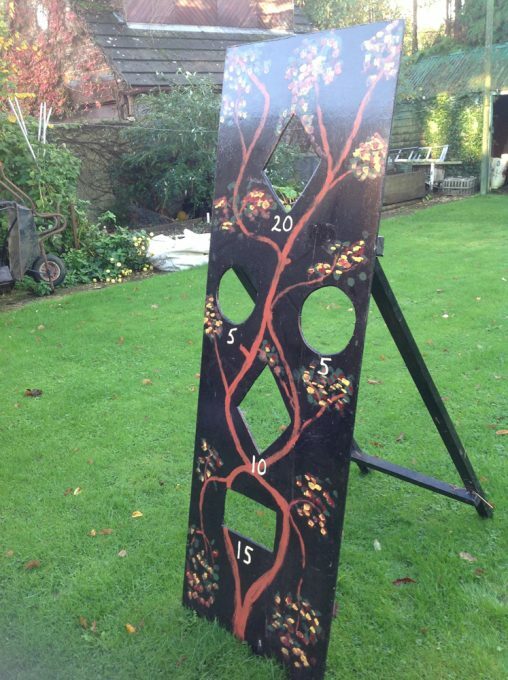 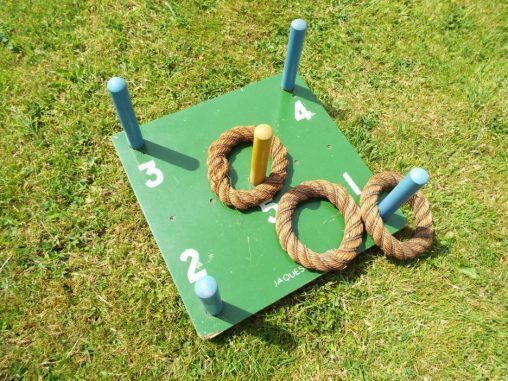 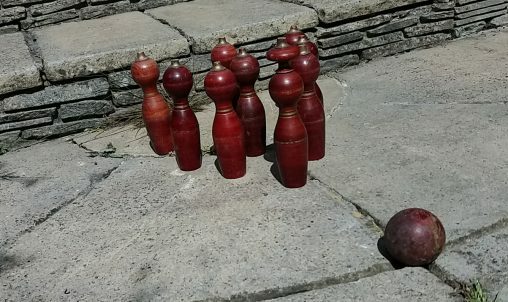 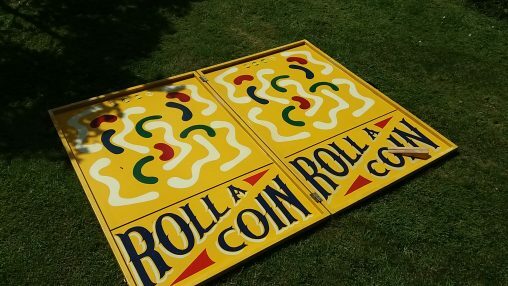 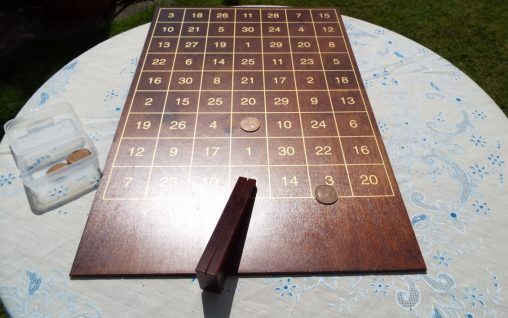 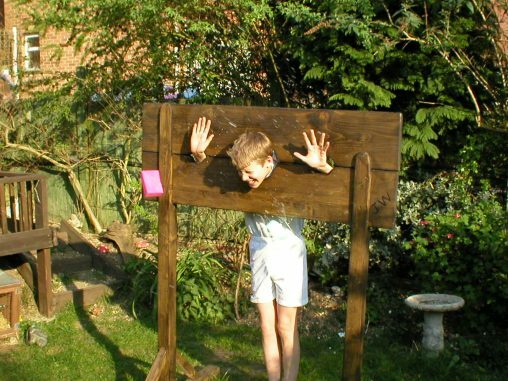 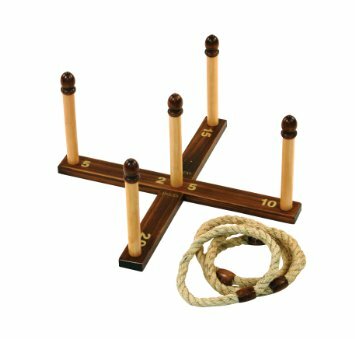 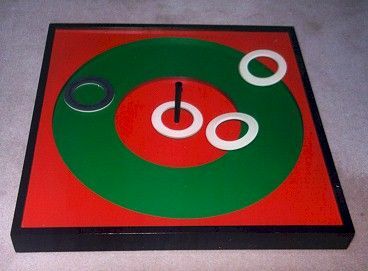 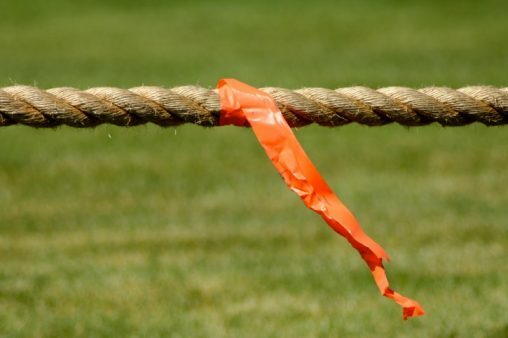 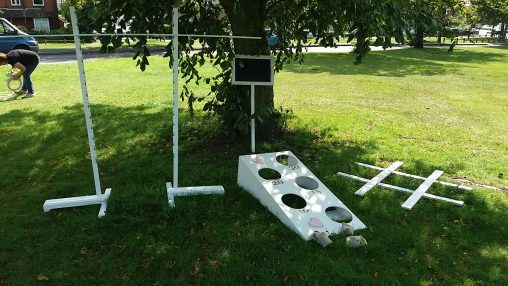 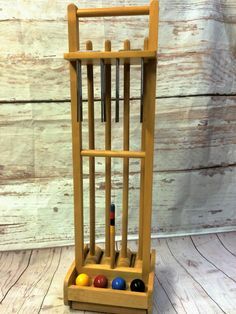 £10 to hire – Original vintage wooden target board with rope quoits. 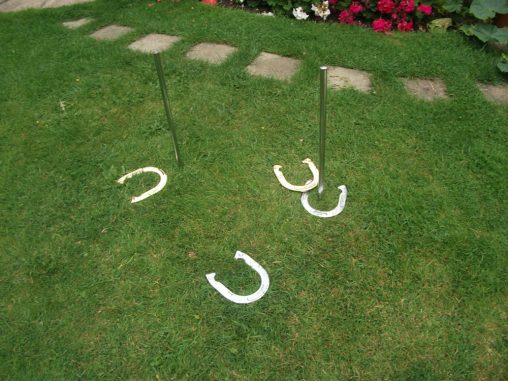 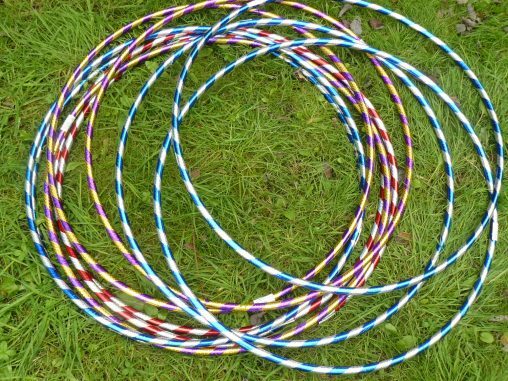 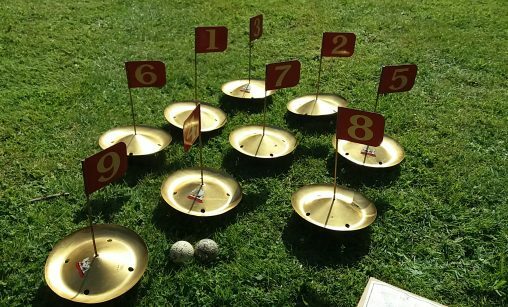 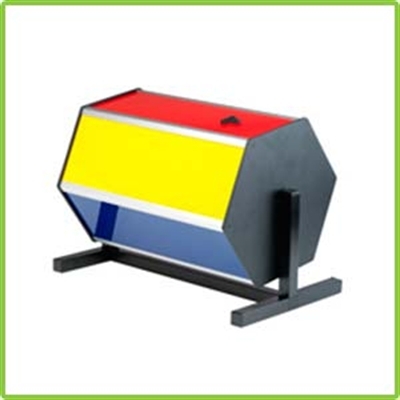 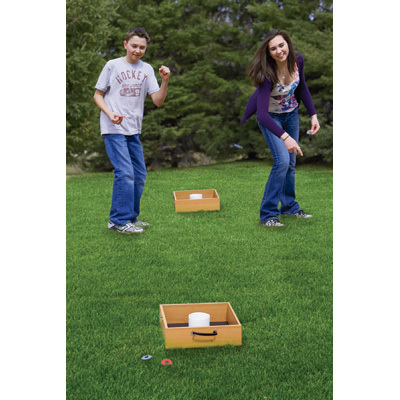 £10 to hire – Horseshoe target game for age over 8 years. 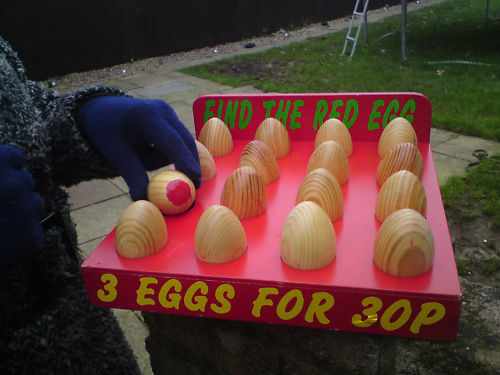 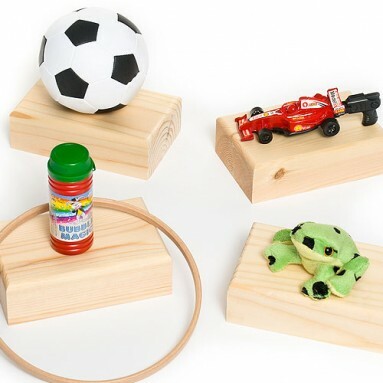 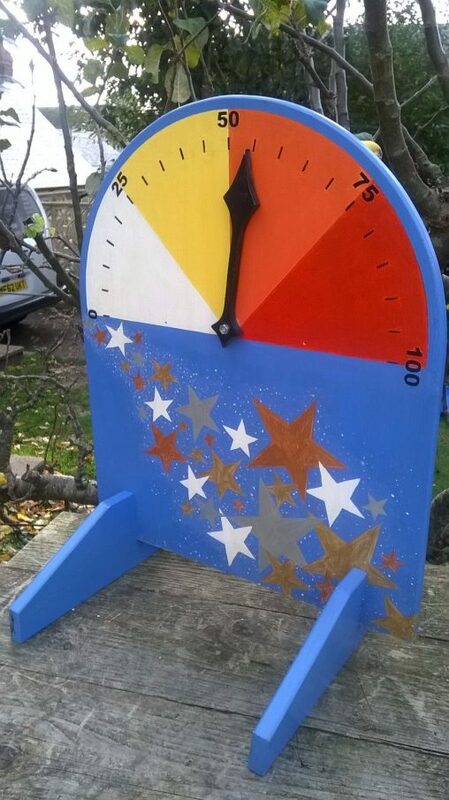 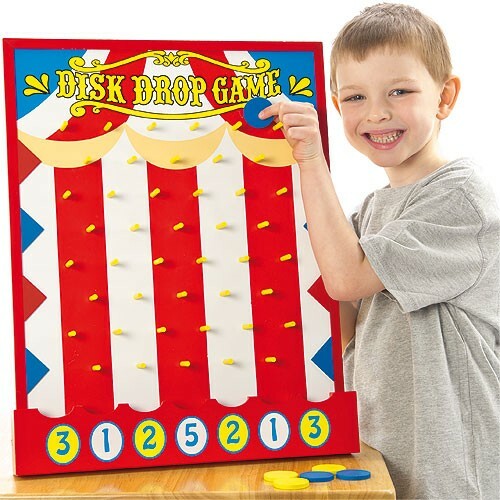 £5 to hire – Young children love this spinning top. 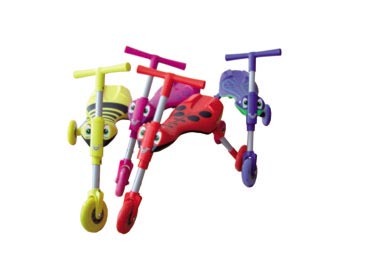 £10 to hire (for three) – Little scuttlebug trikes for children aged about 2-4 years. 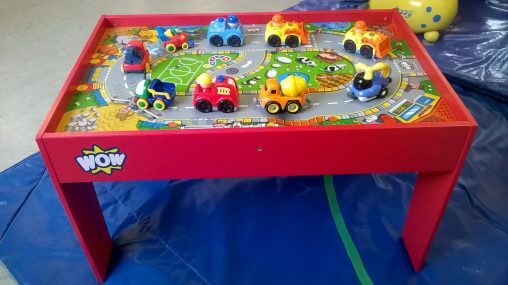 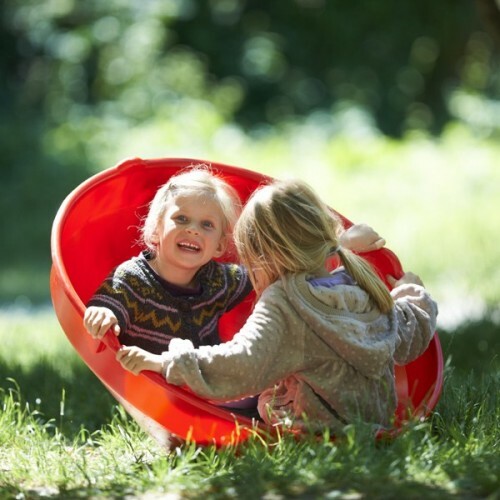 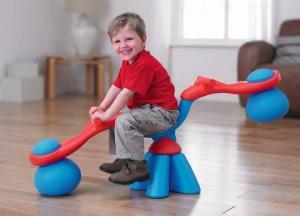 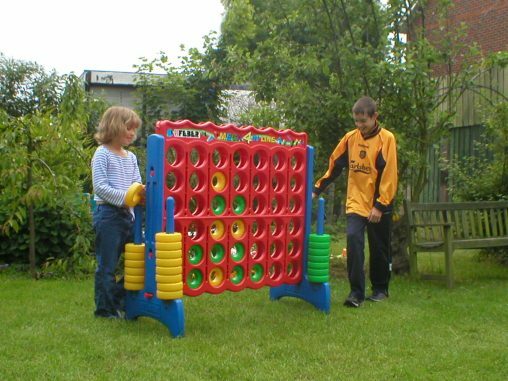 £15 to hire – Safe and sturdy activity table supplied with 8 chunky vehicles.